On the Main Street. Bright pink, can't miss it. 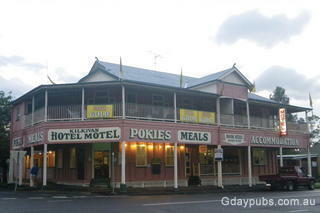 We got a really warm Gday from the Kilkivan Hotel Motel and the town. No wonder people come a country mile for this country hospitality. 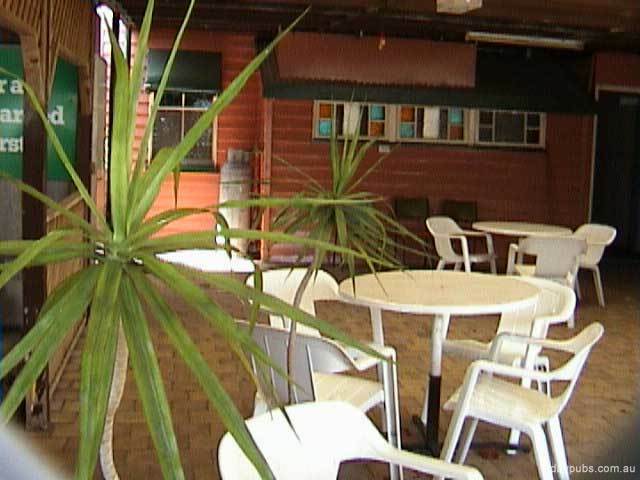 If your looking for a little luxury you will find that and more in the Motel rooms, check the More Information page. If you have been traveling, why not use our Laundromat while having a beer. 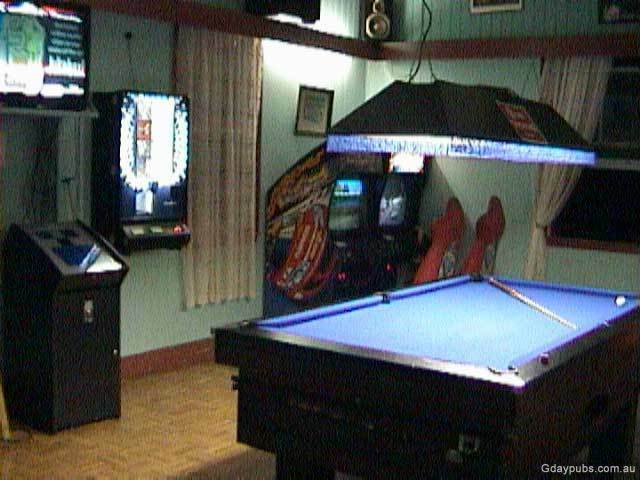 Entertainment:...Pool, Video Racing and Video Juke Box. Meet the locals. 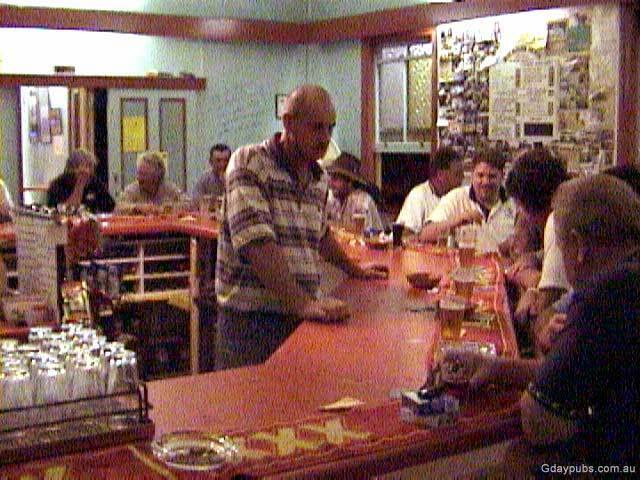 In fact you can meet most of them at the Kilkivan Pub. Friday night is the night to visit the Kilkivan. The lions Club raffles with Cash and Prizes bring in a big crowd. There is also happy hour with cheap pots.